SYDNEY, Australia – Ripple (XRP) and Verge (XVG) are the top selections of the famous cryptocurrency exchange Binance for its future plan to incorporate USD to its crypto assets some time in the future. 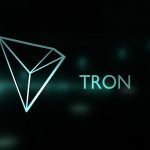 This followed the latest news of the ADA/USDT and ADA/BNB being added to the trading pairs of the crypto exchange. 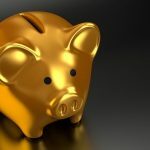 It appears that more coin-dollar trading will be seen as cryptocurrency progresses. Fiat money is one of the bothersome aspects of coin trading due to the improbability of purchasing crypto using this means. 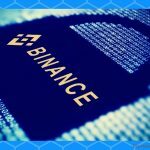 Binance makes an attempt to counter this as it conceptualizes access to cryptocurrency for its users using fiat money. 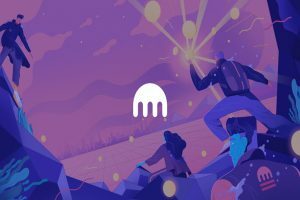 This means that the users will no longer need to purchase ETH or BTC first; instead, they can already use USD for crypto transactions. This key feature is making its way to Tether (USDT). 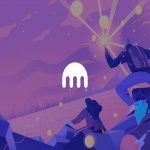 The new developments allow for direct cryptocurrency purchases for its investors. 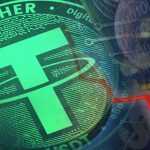 However, controversy surrounding Tether’s faulty backup had cost it the trust of investors and traders. 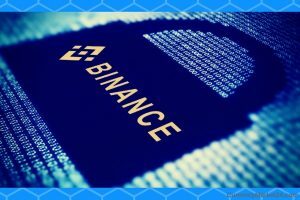 Investors have been impressed with further enhancements initiated by Binance. They even considered the announcement as “big news.” It is a welcome sign after initially disappointing experiences with Tether. 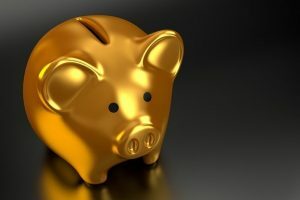 More coin pairings are expected in the future, and Ripple (XRP) and Verge (XVG) continue to advance. 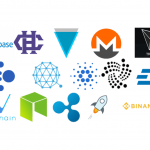 Trading volumes are anticipated to increase for these crypto platforms, as what was also seen with Cardano (ADA). These two platforms can consider these uptrends a comeback from their unsuccessful attempts to be listed in Coinbase. 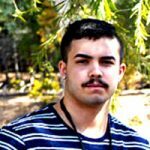 This is especially positive for Verge because of the difficulty brought about by its recent partnership. This, meanwhile, poses a conjecture that Ripple does not focus its efforts on security even as improvements in this area are expected due to the potential USD pairing. 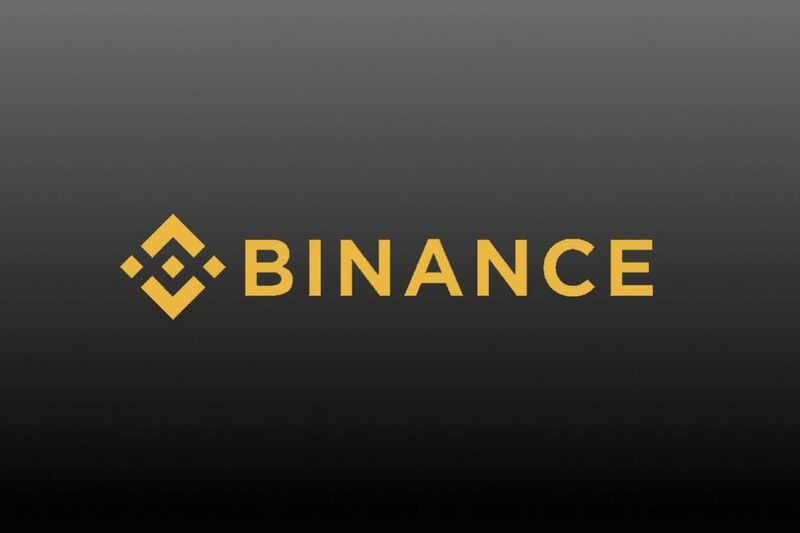 The news came out after the transfer of some operations conducted by Binance to Malta following its encounter with authorities in Japan. As these plans continue to progress for Binance, Ripple (XRP) and Verge (XVG) investors and traders are grasping at straws. While cryptocurrency remains highly unstable, changes may occur in a snap. Only time can tell what the future holds for these platforms.